Start taking classes at Mind & Body Transformation and other studios! Mind & Body Transformation is a unique studio that offers semi-private fitness classes to people looking to better their health and increase their stamina and endurance. They offer Boot Camp style classes to get our muscles pumping and to increase out cardiac output. Additionally, they have Stretch classes and their fantastic Hip Hop class to eliminate all the lactic acid build up, sweat out the toxins, and have a great time. The staff are highly-trained, energetic fitness professionals always ready to answer your questions and get you where you want to be in terms of health and wellness. Wear comfortable workout clothes, sneakers and bring a water bottle with you. There is convenient parking outside the studio located between I-95 and 441 on Griffin Road in Fort Lauderdale. 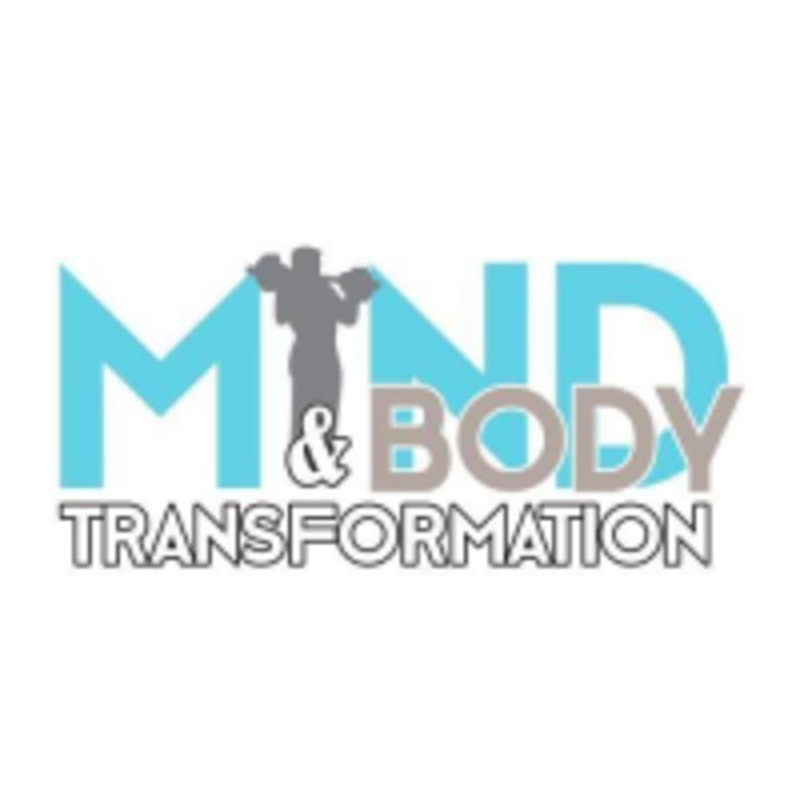 Mind & Body Transformation is located at 3414 Griffin Road in Fort Lauderdale, FL.